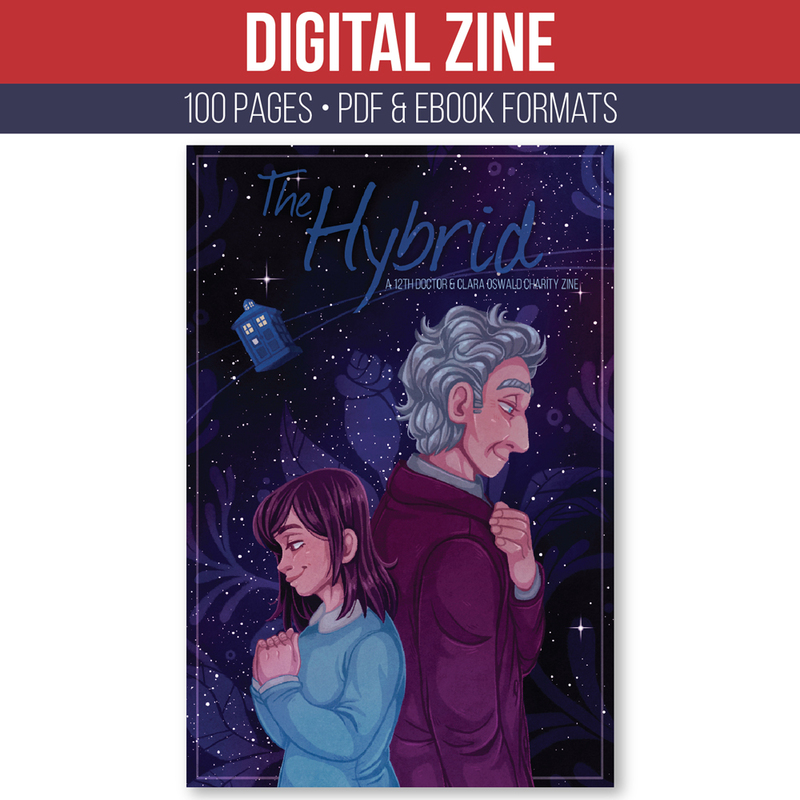 Ginger Hoesly joins MH and James to discuss her charity zine The Hybrid, which supports the One to One Children’s Fund. 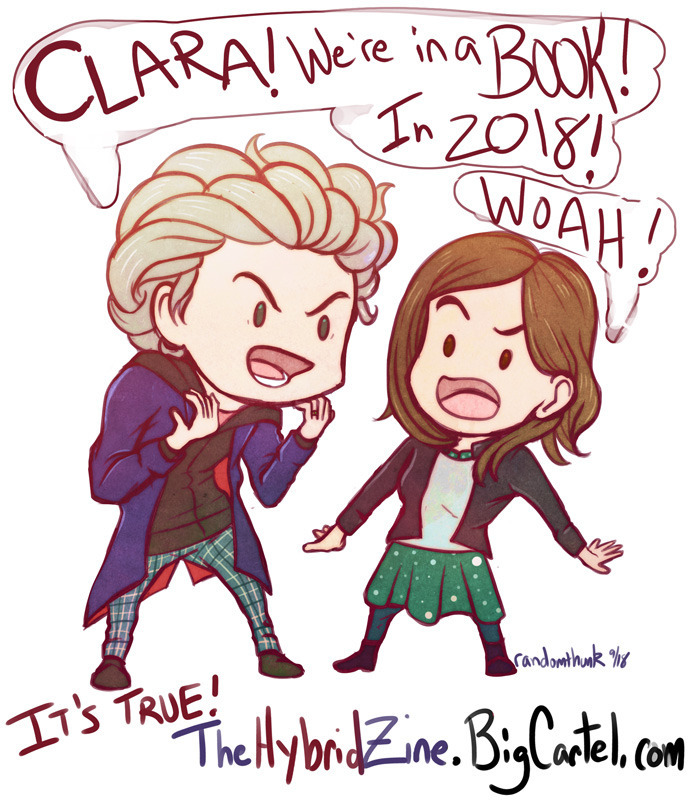 It’s all about the 12th Doctor and Clara Oswald. They of course make time to discuss the other two most important things in her life, Owl’s Flower (the light novel series she co-creates with Kara Dennison) and baseball! After that, James and MH dicuss the new TV series Manifest. Who loves it? Who hates it? Tell me more about The Hybrid! 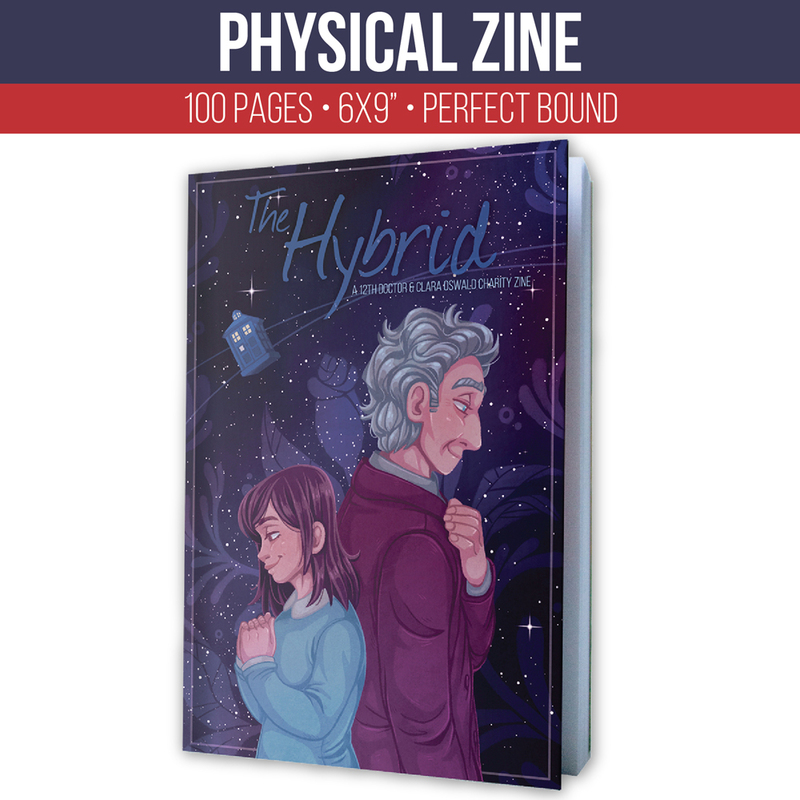 Containing 100 pages of stories and art – both from established professional artists and writers as well as fans – it’s a perfect bound zine dedicated to exploring the corners of the 12th Doctor era. 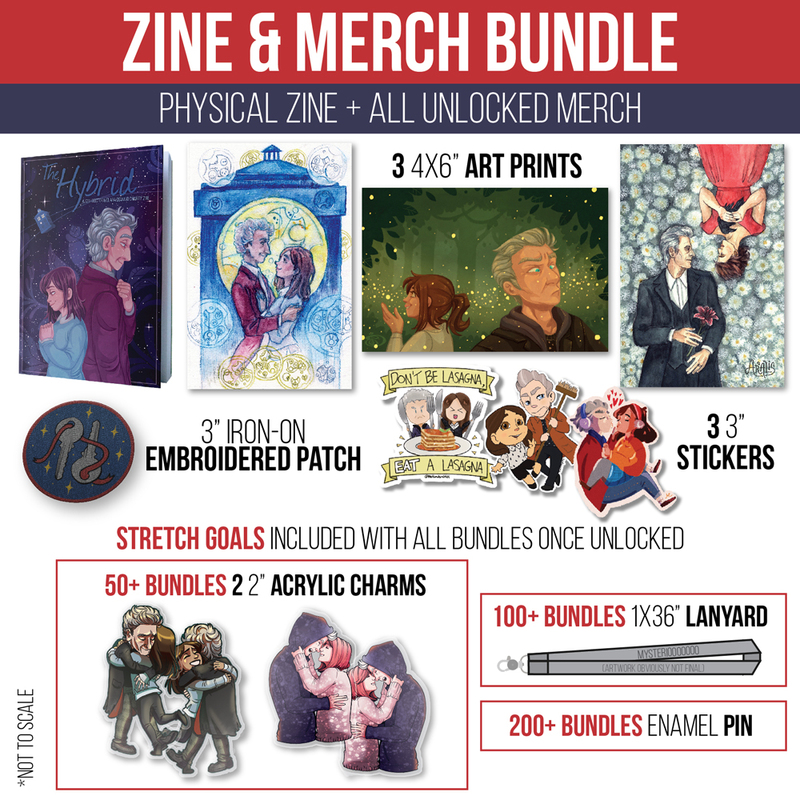 Keep in mind that pre-orders will close on October 15th, 2018!